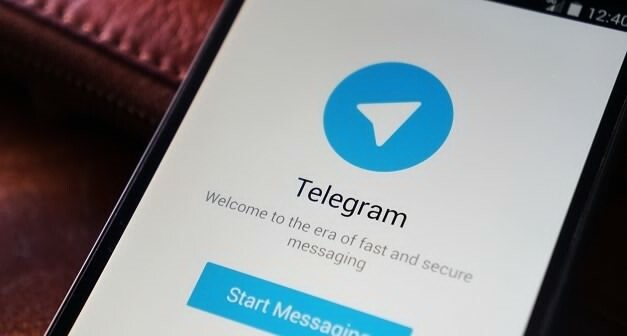 The founder of popular secure messaging app Telegram, Pavel Durov explained that CIA can snoop and reads you every talks even if you are using secure messaging service. He said that, hackers don't need to target any particular apps to read your conversation, rather he/she can also do it by exploiting the Vulnerabilities on mobile operating system. By exploiting the OS bug, attackers can gain access to users device keyboard that allow them to know which key you press. Durov urges OS vendor (Google, Apple) to fix the Vulnerabilities as soon as possible, as there is no other way. Moreover we have got to know that Apple have already fixed some of the CIA exploiting bugs but not all. And other applications vendor like Notepad++ and VLC media player have already issued patch for the bug. Google team is also on there on way to fix what they need. However, WikiLeaks founder Jillian Assange have said they will start working with tech firm to fix the issue rather to disclose it publicly.